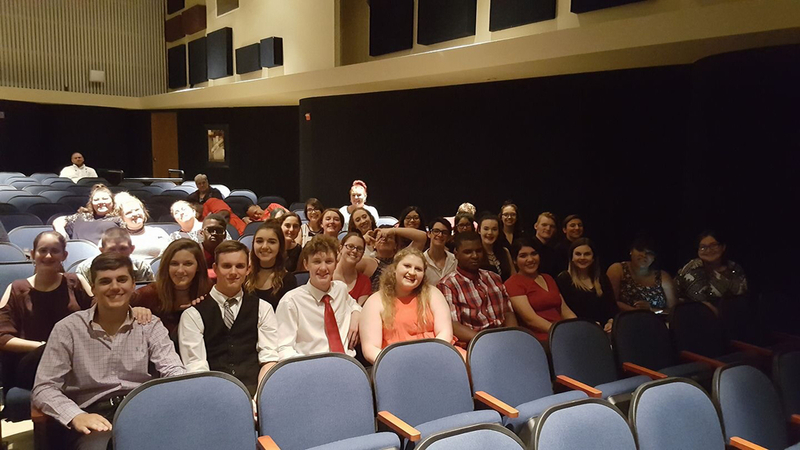 The Road to State for OAP Ends...but what a great story! Our Leopard Players told an amazing story, but we did not advance to State. Thank you to everyone for showing them support!